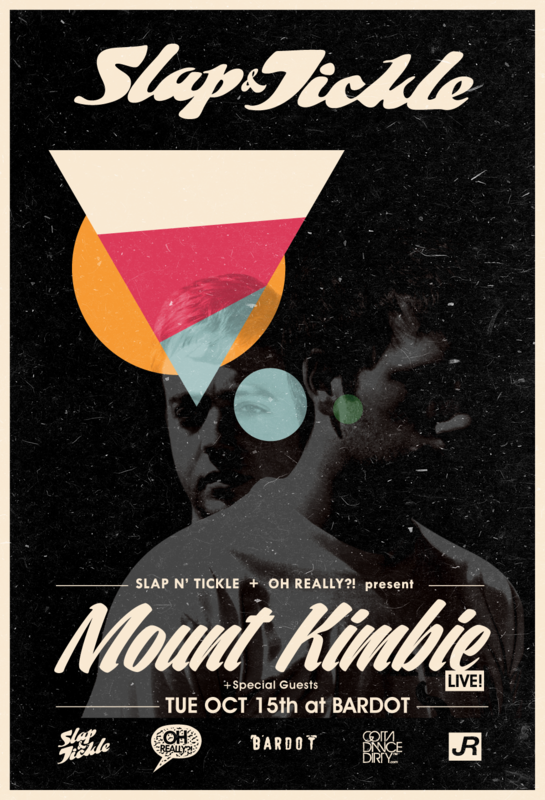 Mount Kimbie have perfected their live show on their sophomore record, Cold Spring Fault Less Youth, out now on Warp Records, adding live instrumentation to their unique take on electronic music – a must-see that firmly establishes them as some of the most exciting and ambitious experimental electronic artists today. 3. The winner will be chosen on Tuesday, October 15 at 4pm.